Care packages are always the answer. 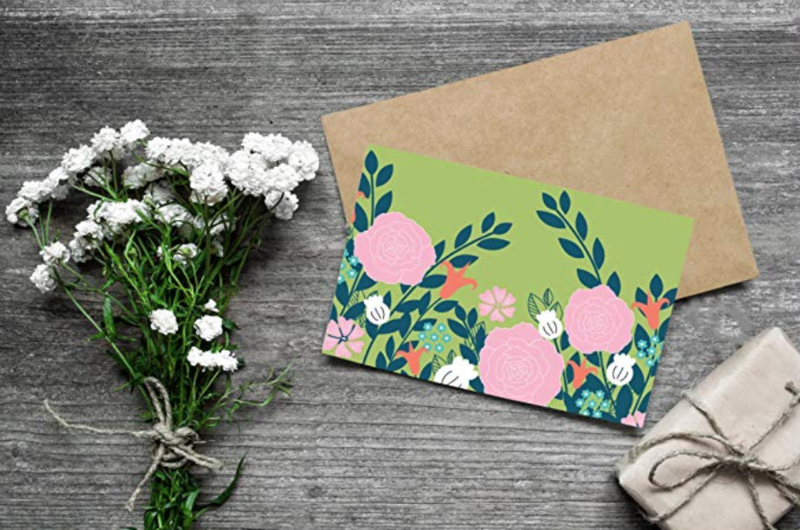 Handwritten letters are basically on the verge of extinction, but they are such a heart warming item. Include a handwritten letter about how much you miss them, memories from the past year, and funny stories that have happened since the last time you guys saw each other. Buy a stationary set on Amazon. 2. A tacky tourist gift from your state. The tack tourist gifts are so cheesy, that they never fail to put a smile on someone's face. Include a tacky tourist gift to put a smile on your best friend's face while also giving them an item that is going to remind them of you! 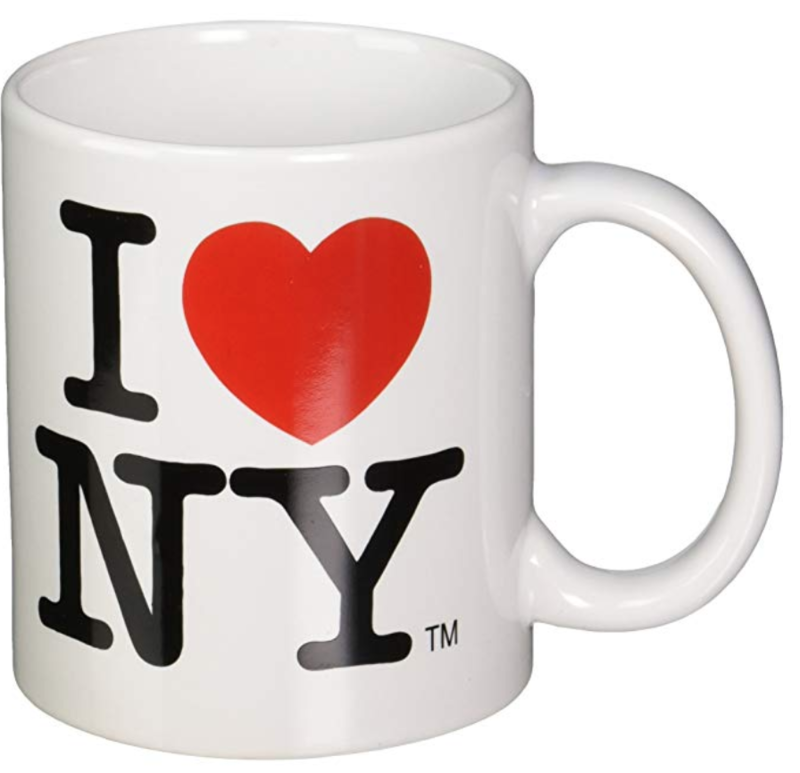 If you're from NY, get the mug above on Amazon. By including their favorite candy, it shows that you still remember the little things that they like and it will guarantee to warm their hearts. 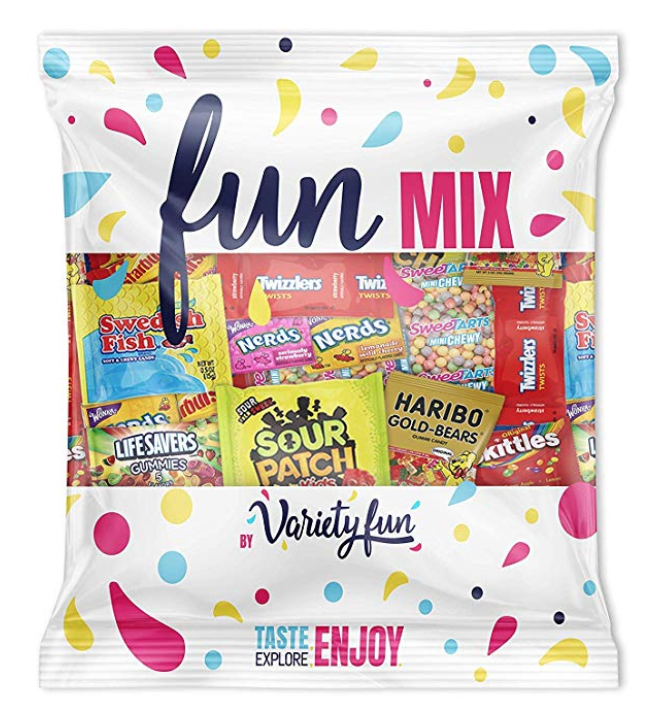 For the friend who loves it all, get a variety pack on Amazon. 4. Sticky notes with a countdown. Include a countdown for when you guys will next see each other! You can easily decorate sticky notes, and it will be a cute decoration on their wall. 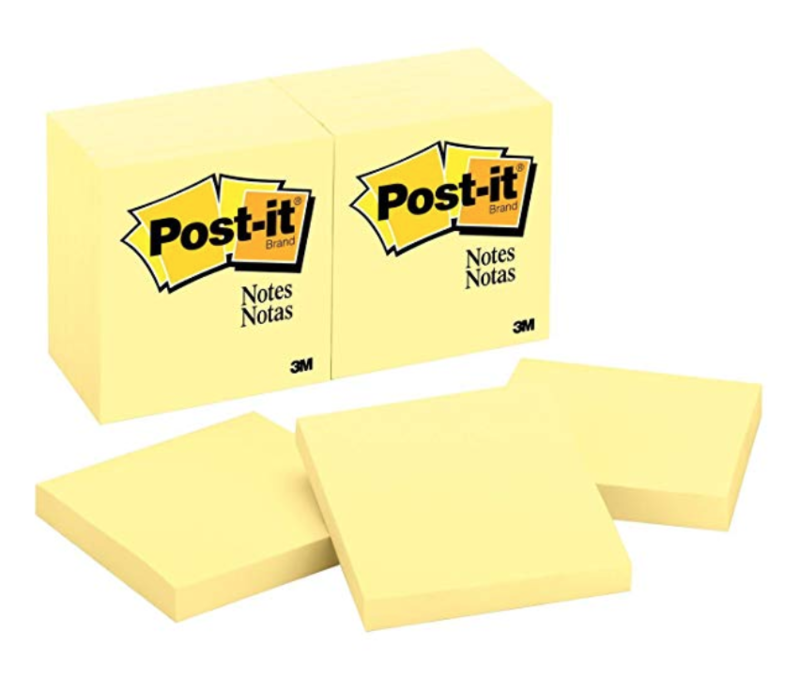 Buy sticky notes on Amazon. 5. 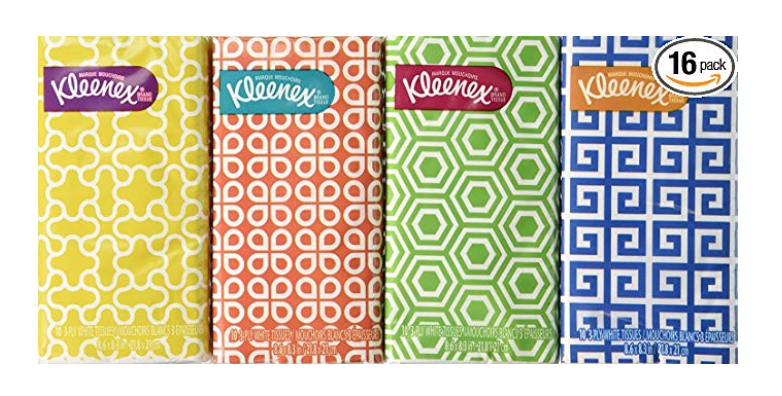 A pack of Kleenex. Because there is a pretty high chance that they will cry while going through the car package! Buy these convenient travel packs on Amazon. 6. Make the care package themed. 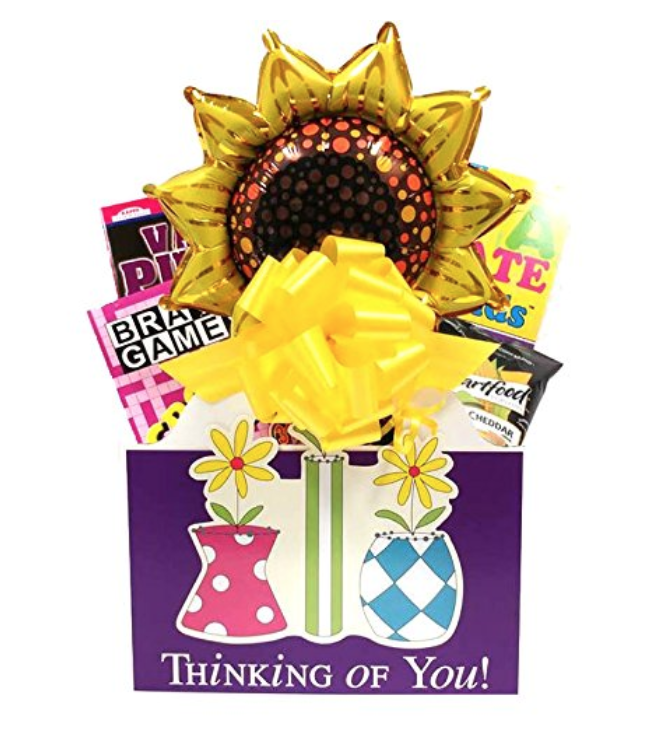 If your friend is feeling down, send them a sunshine themed care package or if they aren't feeling well send them a get well soon care package. Buy the pre-made get well care package above on Amazon. Send a few packs of popcorn or some Ramen. 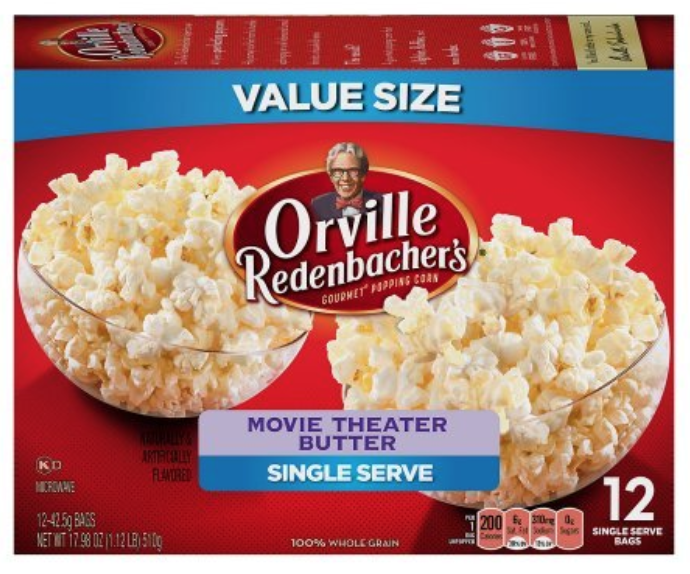 Buy microwave popcorn on Amazon. Over the summer, if your best friend is back at school taking summer classes, send them some of their favorite pens, Red Bull for finals week, and index cards. 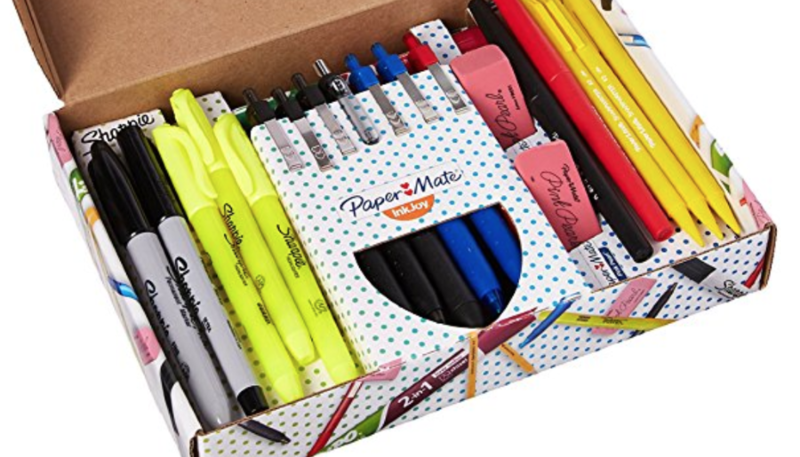 Buy this cute boxed set of supplies on Amazon. Nothing brightens up someone's day more than flowers. 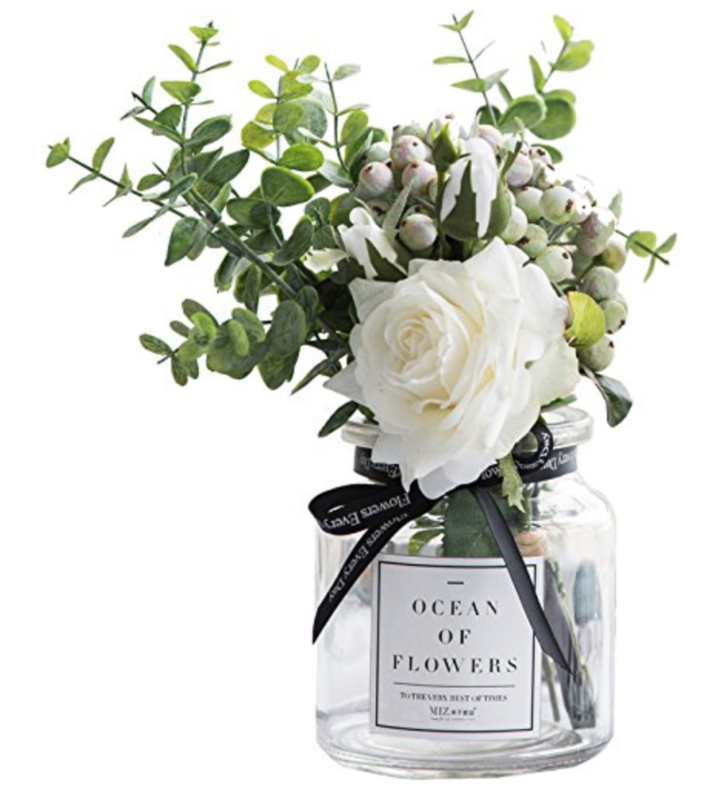 Real flowers are going to die in the box so send them some fake flowers. Buy the bouquet and vase above on Amazon. Nobody wants their best friend to be burnt and you probably going to know that they forgot to bring sunscreen. Also nobody likes chapped lips and you can never have too many chapsticks. 11. A picture of you two. Send your best friend a picture of you two! It is a very simple gesture that will guarantee to warm their hearts. 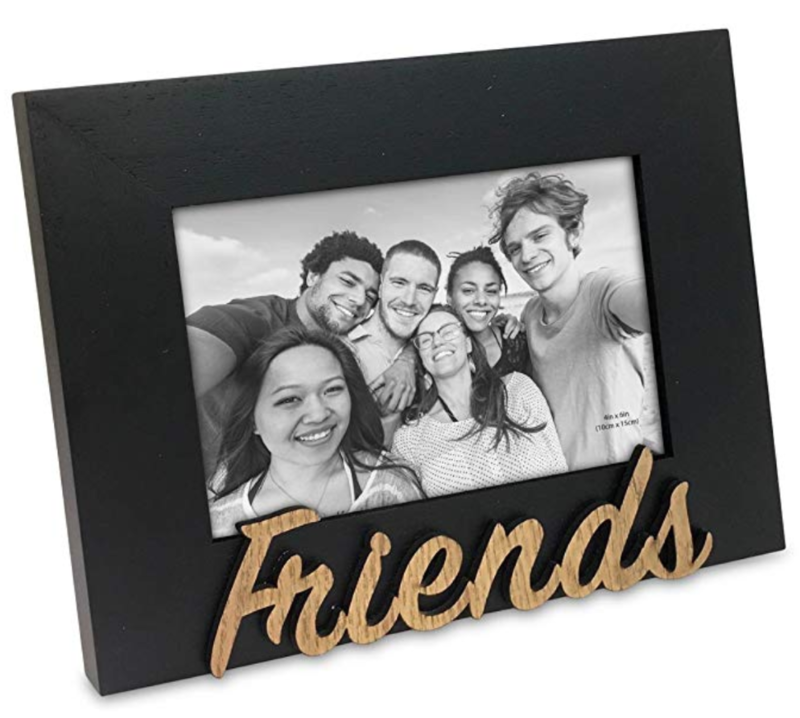 Make it even more special with the above frame from Amazon.